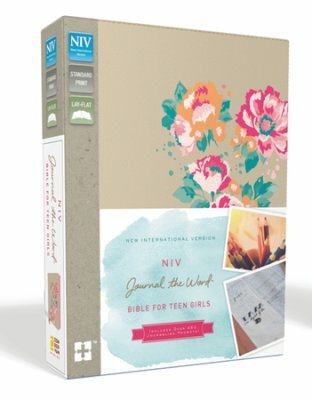 “Research shows us that teens are embracing God’s Word and looking for tools to help them dig in to Scripture, and we are pleased to offer two new Bibles designed intentionally for today’s teen girl,” says Melinda Bouma, associate publisher,Zondervan Bible Group. 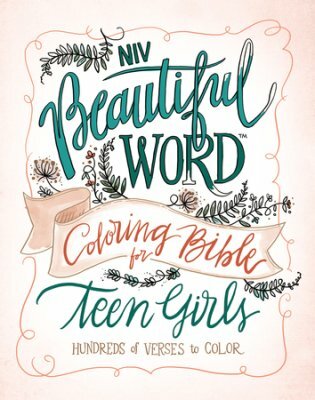 The NIV Beautiful Word™ Coloring Bible for Teen Girls is perfect for teens to express their creativity while reflecting on the precious truths of Scripture. With special ready-to-color artwork, the thick white paper with lightly ruled lines in the extra-wide margins also provides ample space for artistic expressions, doodles, and journaling. No matter her artistic level, she will enjoy the hands-on experience with the visual beauty of Scripture. 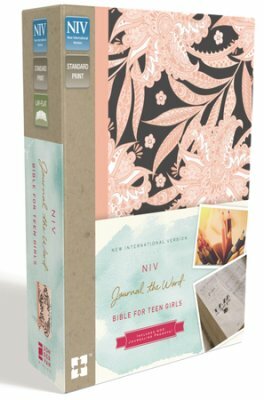 The NIV Journal the Word™ Bible for Teen Girls also has plenty of space for notes, art, and doodles. Whether journaling feelings, dreams, and hopes or creating art, pictures, and doodles, teens will be able to creatively express themselves while engaging with God’s heart.